Since the last ad regarding the local filmmaking group (https://www.dfscinema.com/filmmaking-members-wanted/), I’ve learned quite a few people want to make their own films. So I will add film production study group, where you can learn film production as a whole. We will use English textbook for reference. ・　Film Production Basics to Advance in camera, lighting, audio, editing, script writing, producing, and directing fields. Duration: One to three years, it depends. Fee: Lecture is free. You need to pay transportation to lecture places and locations. Very enthusiastic about making films or learning filmmaking. Currently live in Osaka and its surrounding areas like Kyoto, Kobe, and Nara. You also will stay in this area permanently or at least until the end of 2019. Have a will to learn Japanese language. Lecture will be held with both Japanese and English. You can attend a lecture once in two weeks. 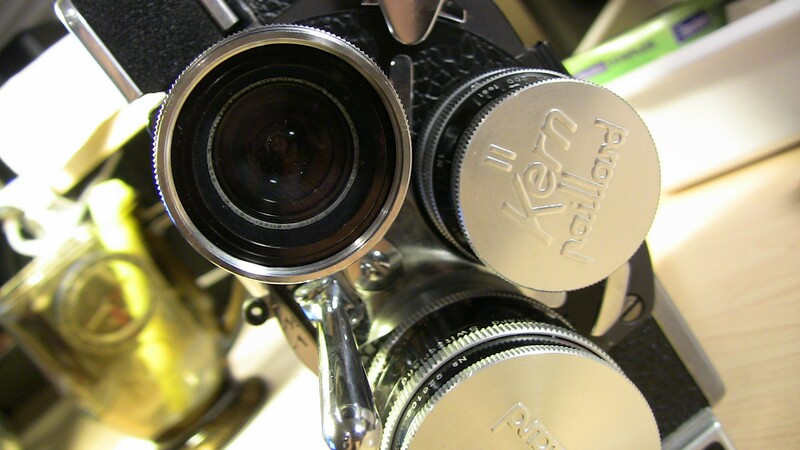 Camera and accessories：　DSLR or mirrorless (video recordable), a lens(lenses), and tripod. It’s good if you have lenses equivalent (full size) like 16-28, 50, and 85mm. You are free to quit this lecture. You must notify me in advance. Lecture may be discontinued in case of any given situations. For example, bad activity, rude behaviour, or just a bad student. This is a lecture for prospective freelancers. Please give me the following info to apply. Your background info (please introduce yourself briefly).